Fat freezing, also known as coolsculpting and cyrolipolysis is a non-invasive body contouring treatment, used to reduce fat cells through freezing. 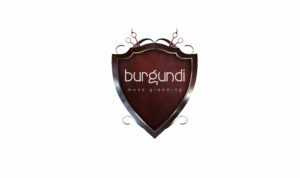 With temperatures between -4 to -11 fat freezing claims to kill fat cells without damaging the skin above. 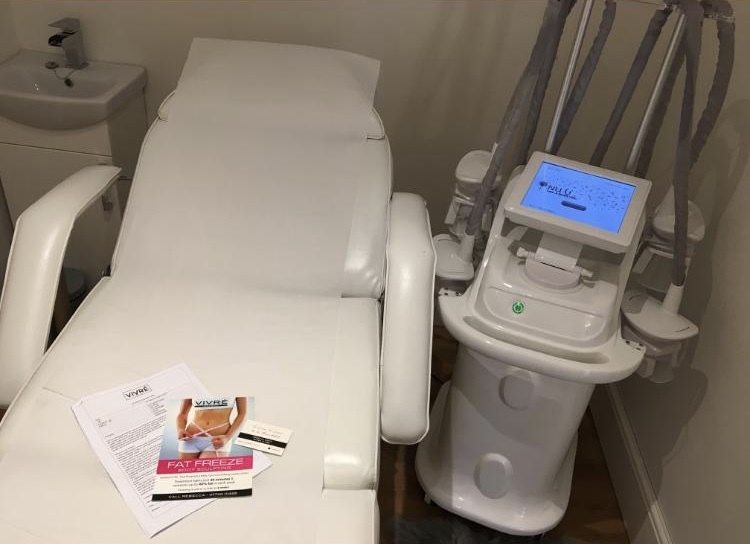 We wanted the low down on the latest fat freezing trend, so we visited VIVRE Cheshire, a brand-new beauty salon run by Rebecca with a wide range of treatments, including the much-coveted fat freeze. We got the lowdown on the fat freeze and decided to give it a go ourselves. A gel sheet is placed over the targeted area to protect the skin underneath. A vacuum machine is then placed over the gel sheet and pulls the excess flab into the machine. This machine is left on for a period of 45 minutes. Although the gel sheet felt cold initially, after a few minutes of the machine being on the whole area felt numb. The machine felt perfectly comfortable with only a slight pulling sensation. Rebecca is a fully trained professional and has been working on various non-surgical treatments, including the fat freeze for the past 6 years. 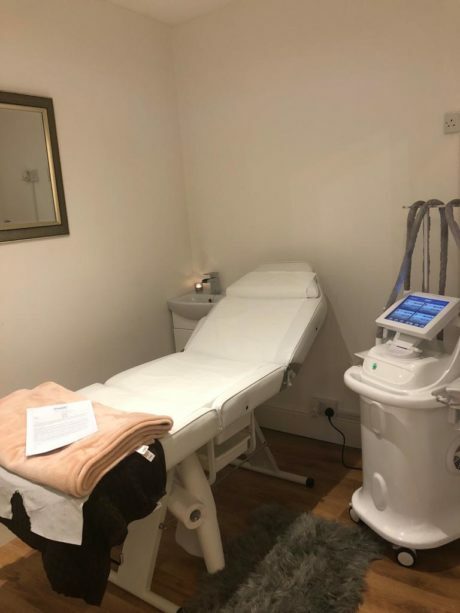 Rebecca explained to us that the fat freezing is not meant as a way to lose weight, but rather as a contouring system which aims to get rid of fat from those hard to lose areas. 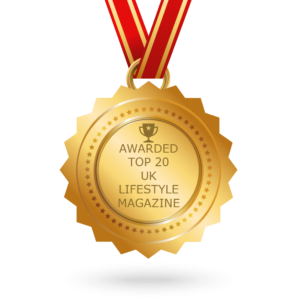 The beauty of the fat freeze is that the fat cells are killed by the cold temperatures and drained naturally through the lymphatic system over a period of 12 weeks. As the fat cells are drained through the lymphatic system, it is advised to stay clear of caffeine and alcohol which are both considered toxins for at least an initial 6 weeks, as well as maintaining a healthy diet and exercise. VIVRE Cheshire is currently offering £89 for one area of fat freeze, and £200 for 4 areas. VIVA Verdict: We were made to feel completely at ease by Rebecca, we are still waiting for the full results to show, but there has already been a notable difference in the area. If you are thinking of having this treatment done, ALWAYS ensure you go to a trained professional.